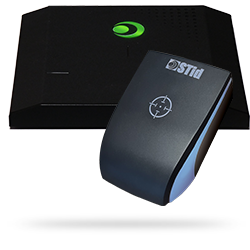 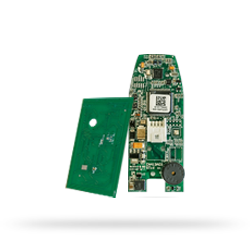 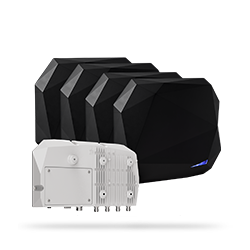 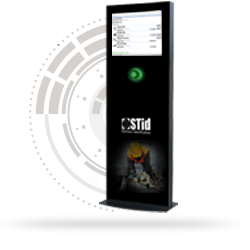 STid offers a wide range of upgradable readers and smart interfaces, compliant with all the RFID MIFARE® chips (Ultralight®, Classic, Plus, DESFire® EV1 & EV2, etc. 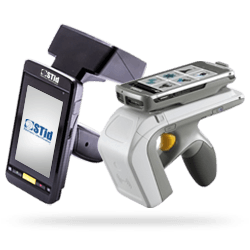 ), LEGIC®, French government cards (AGENT, CIMS, STITCH…) and mobile technologies (Bluetooth® Smart or Near Field Communication NFC). 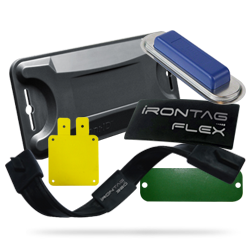 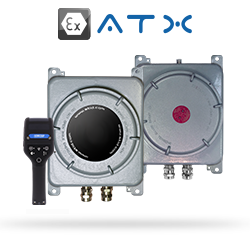 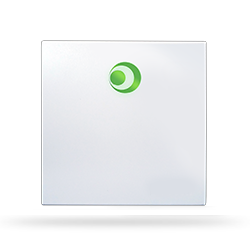 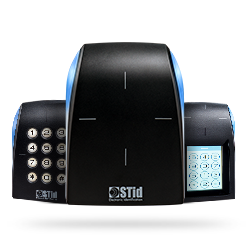 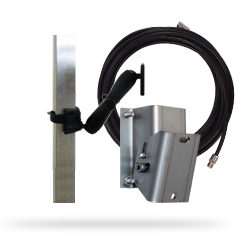 They are well designed for all your high security access control applications. 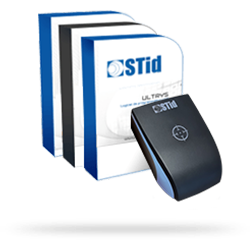 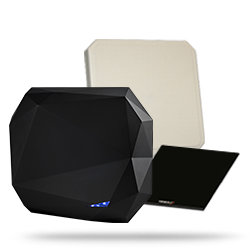 STid offers a comprehensive range of UHF & 125 kHz long range readers for all your hands-free access control and identification applications.